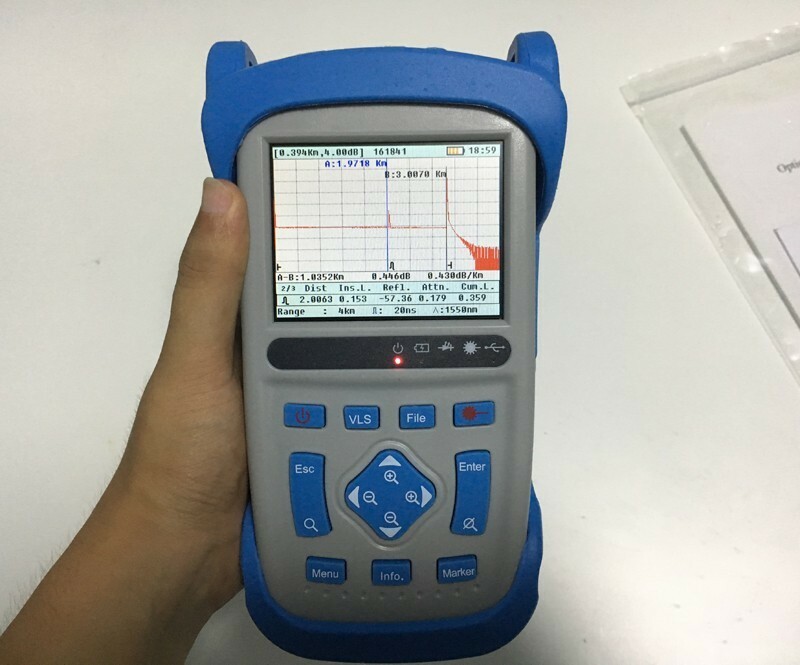 As fiber optics plays more and more important role in modern telecommunication and CATV networks, the requirements to the construction, test and maintenance of fiber optics links also become more prominent. 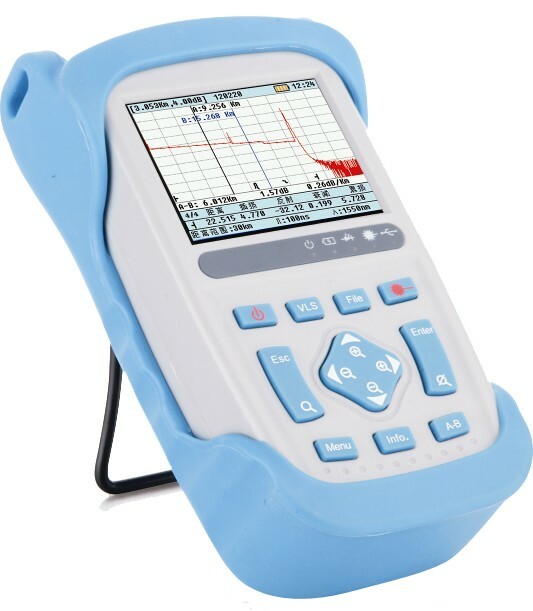 FF80D is a unique product mainly designed for construction and maintenance of telecommunication and CATV networks. 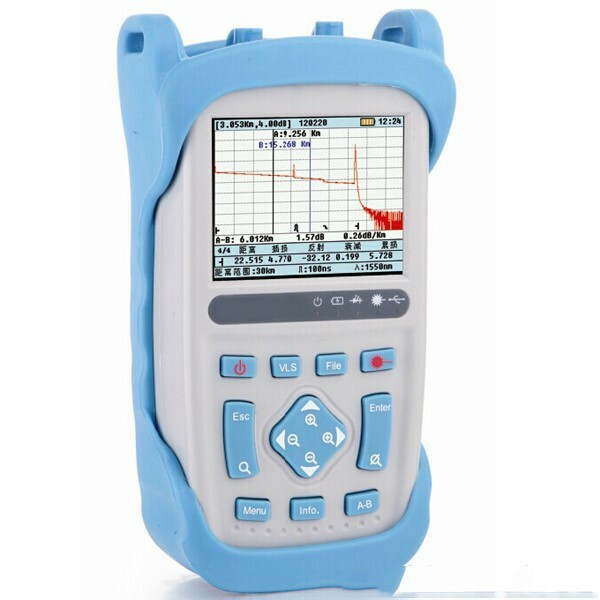 The FF80D OTDR can be widely used in engineering construction, maintenance test and emergency repair of all fiber optics related systems. 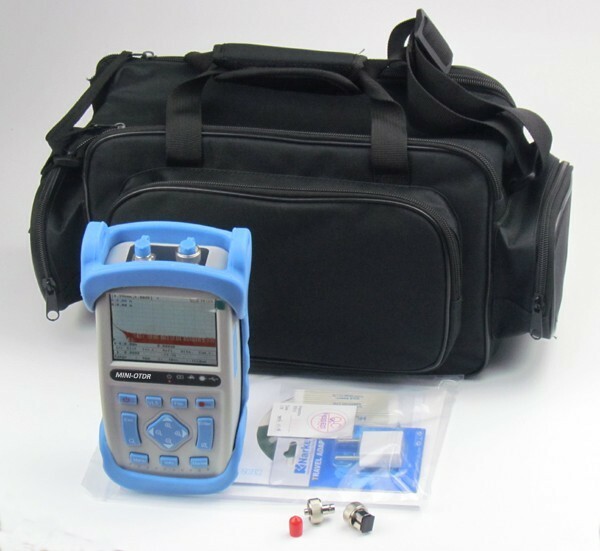 Comparing with a regular OTDR, the FF80D OTDR is more compact in size and easier for field use. 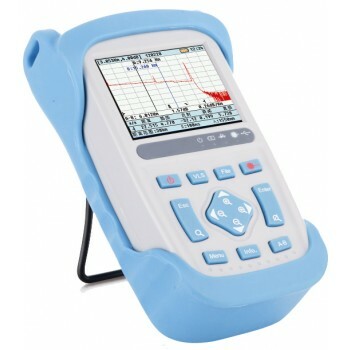 FF80D OTDR handheld design, compact and lightweight, easy to carry. Event information through TFT color display and data storage capabilities. 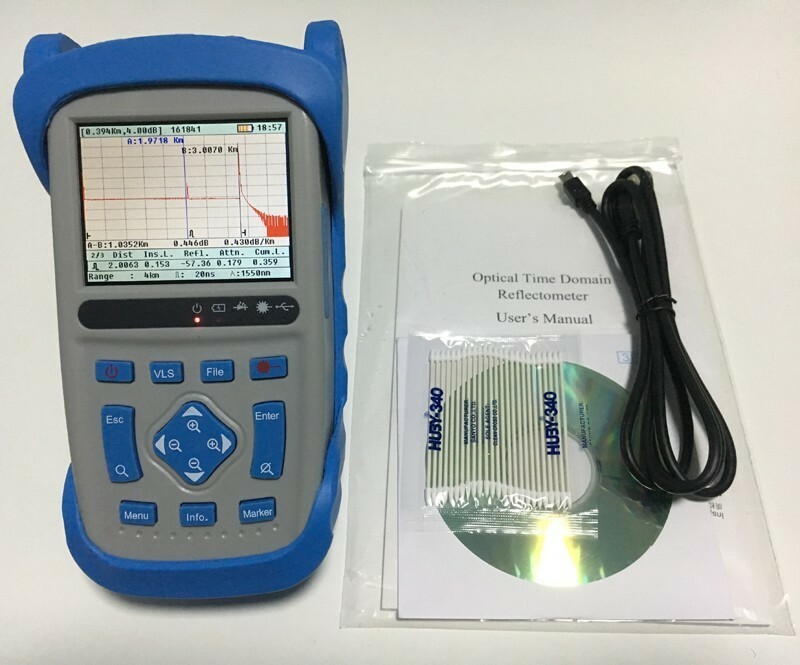 Through the USB interface, the test data can be uploaded to the PC, to facilitate the post-processing, archiving and printing.